Nagaland Chief Minister Neiphiu Rio, on behalf of the State Government, announced a relief of Rs one crore for flood hit Kerala. This was stated in an official release issued on Saturday. The Chief Minister further appealed to the people of Nagaland, NGOs, civil societies, churches etc to extend their assistance by contributing towards the relief fund and to pray for the people of Kerala, who have been hit by one of the worst natural calamities in the history of the State. 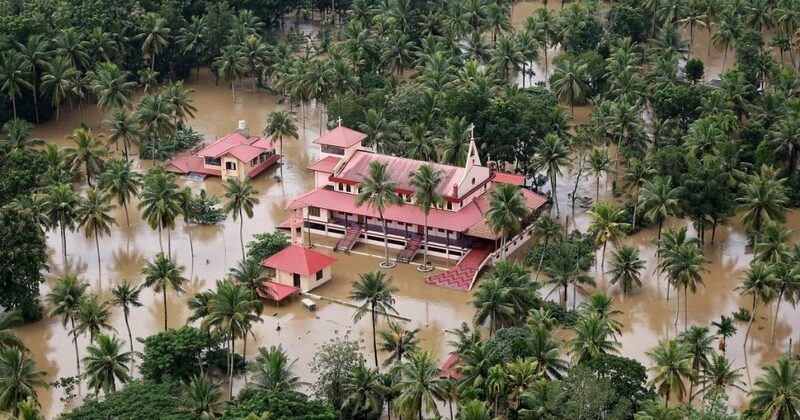 The rains have not only brought floods but also triggered landslides in the State, bringing Kerala to an abrupt halt, the release stated.